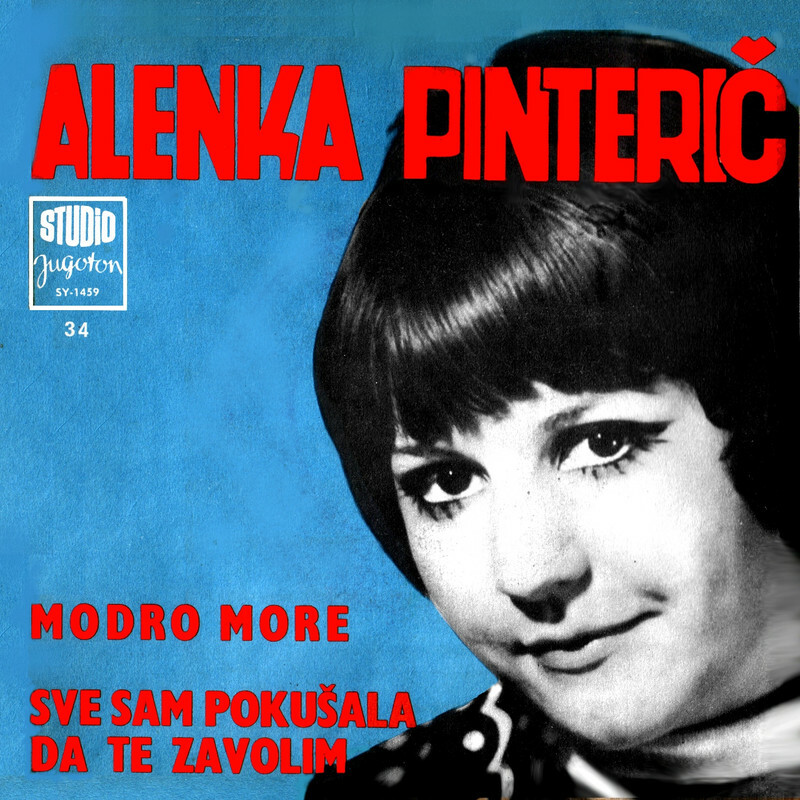 ALENKA PINTERIČ first single record from 1970. ALL THE MUSIC THAT IS ON MY BLOG IS SET FOR PROMOTIONAL PURPOSES AND SUBJECT TO COPYRIGHT PROTECTION, HENCE ARE BOUND TO EACH SONG YOU DOWNLOAD FROM MY BLOG (AFTER LISTENING TO) REMOVE FROM YOUR HDD WITHIN 24 HOURS! AND BUY CD! TAM TAM one and only one album from 1988. 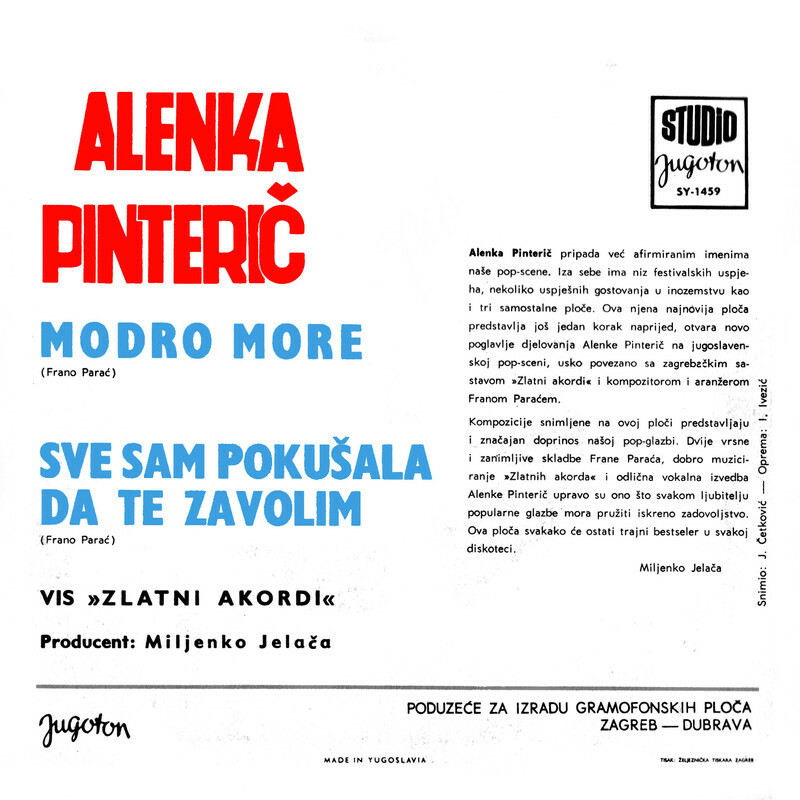 BERLINSKI ZID was a punk rock band from Ljubljana (Slovenia) in former Yugoslavia. These are their songs from 1978-1980. Tema Vodeni žig. Autor slika teme: Jason Morrow. Pokreće Blogger.